Commercial Truck/Bus. Medium-Duty Truck Radial All-Position tire Recommended for Regional and Pick Up/Delivery Applications. Commercial Truck/Bus. 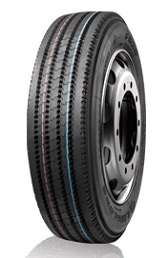 SmartWay Verified Medium-Duty Truck Long Haul tire Recommended for On-Highway Trailer Applications.